The promised February update for Super Mario Odyssey is now available to download. Version 1.2.0 brings forth the Luigi’s Balloon World, three new costumes for Mario, and two photo filters. 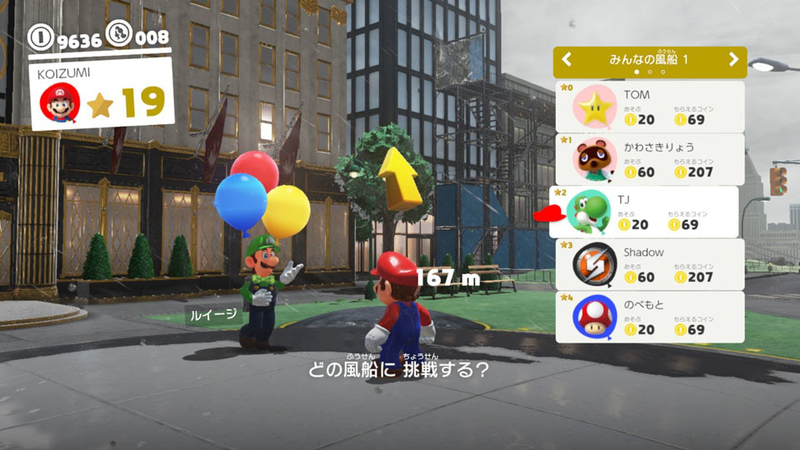 Luigi’s Balloon World is an online leaderboard-driven mini-game available after completing the main playthrough of Super Mario Odyssey. Nintendo billed it as “objective-based speedrunning” in the January Nintendo Direct. 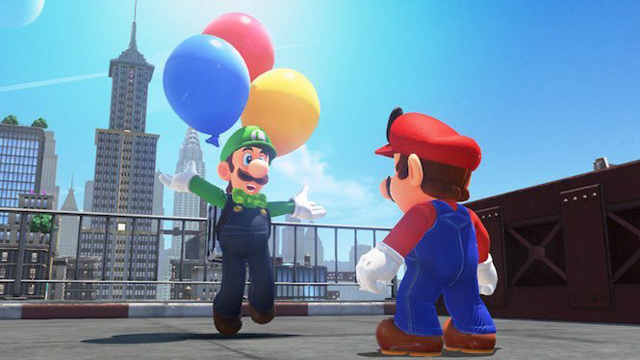 In either of its two modes (Hide, Find), you’ll have to either hide a balloon in 30 seconds for others to find, or locate a surreptitious balloon hidden by other players within the world. The more balloons you find, the higher you’ll rank on global leaderboards. 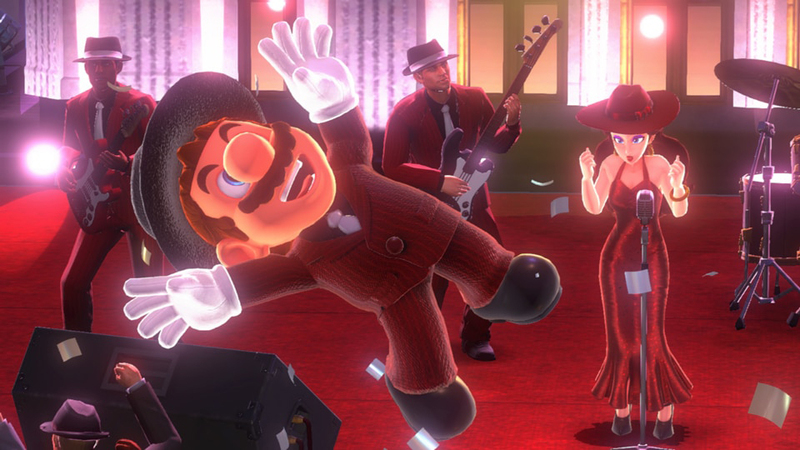 The three costumes, as announced previously, are a knight’s uniform, Mario’s tropical shirt and shades from Super Mario Sunshine, and the New Donk musician outfit. These outfits three are also available only after completing the game. The two new photo filters, a Gold Coin and Neon, are fully available regardless of completion status. 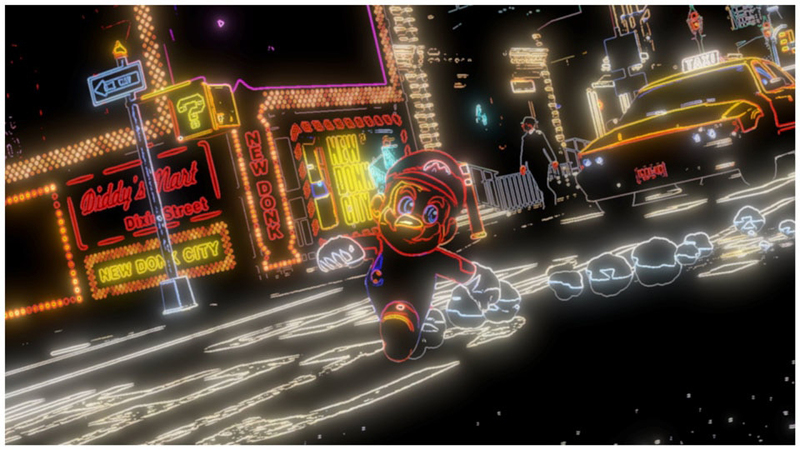 The new patch also fixes a number of glitches and exploits, including the infamous jump rope glitch in New Donk City. In the same token, Nintendo has reset all global and friend leaderboards for the mini-game, but not personal records. There’s no telling on what other glitches Nintendo snuffed out in the update, including level skips and out-of-bound breaks.